I met Ashley and Chad last January at a bridal show and just knew they were exactly the type of couple I’d love to photograph. After meeting a few times, several drinks, and after lots of Ashley convincing Chad, we finally shot their engagement session eight months later! It was worth the wait! 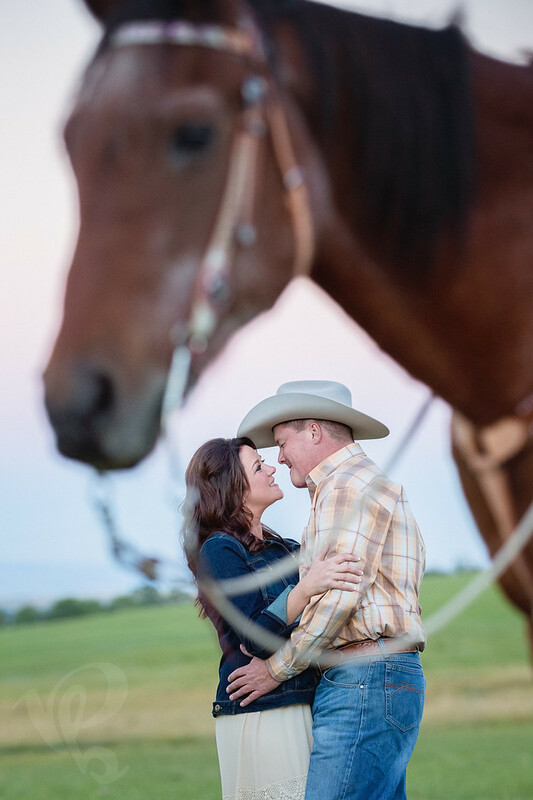 Horses play a special part in Ashley and Chad’s romance, so of course I was willing to do an extended engagement session out on a Red Lodge ranch with their horses, even though I’m actually really scared of horses! It was fine though, I overcame my fear of horses and we made some pretty engagement artwork that they will cherish for generations. Thank you Ashley, Chad and Aurora for showing me a great time on the ranch! More to come soon from this Red Lodge engagement session.